Olaf's Frozen Adventure is back with everyone's favorite warm huggin', summer lovin' snowman and his Frozen friends. 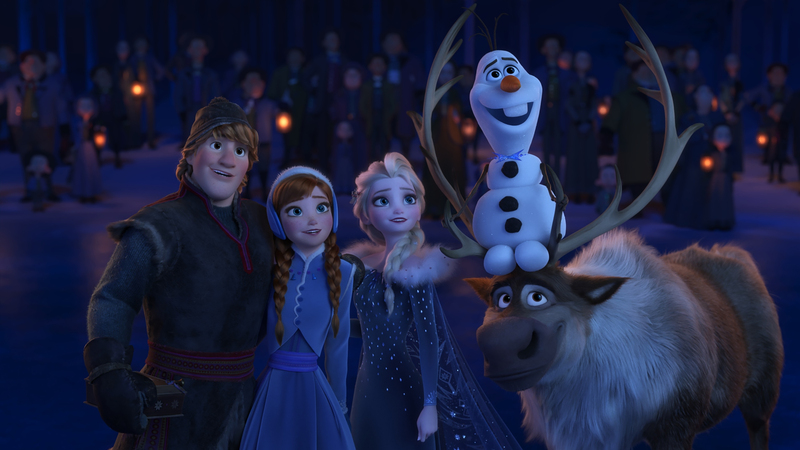 The featurette includes four new original songs and welcomes back the beloved characters (and cast) who won over audiences worldwide in the 2013 Oscar®-winning feature, Frozen, which became the top-grossing animated film of all time. Watch on the ABC app from your smartphone and tablet (iOS and Android), computer on ABC.com and connected devices (Roku, AppleTV and Amazon Fire TV). WATCH OLAF'S FROZEN ADVENTURE NOW - NO SIGN IN NEEDED!